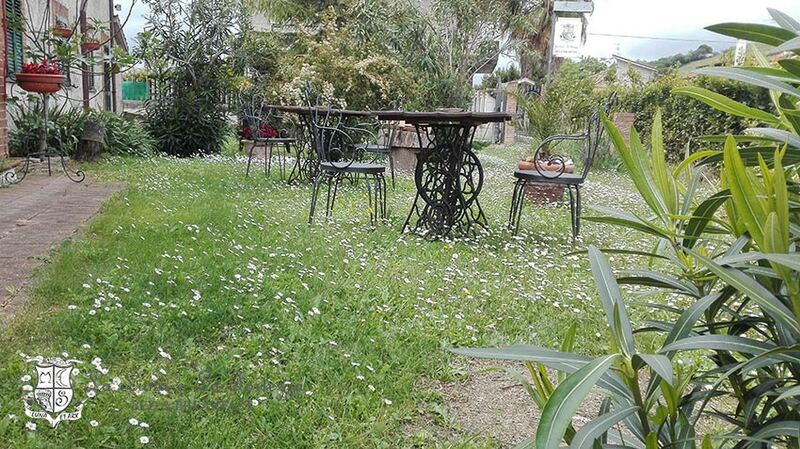 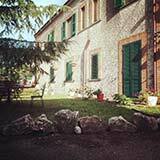 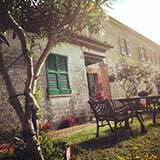 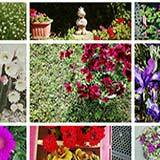 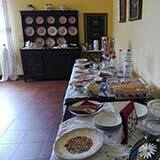 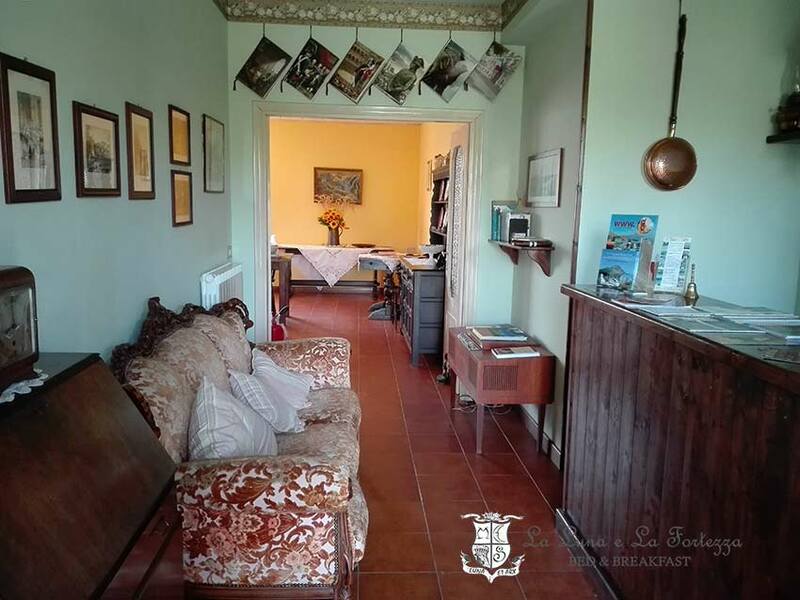 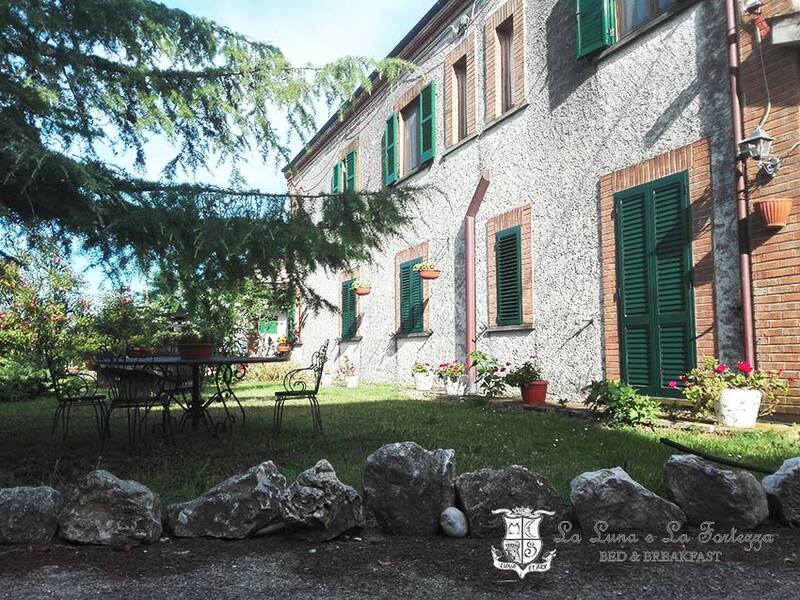 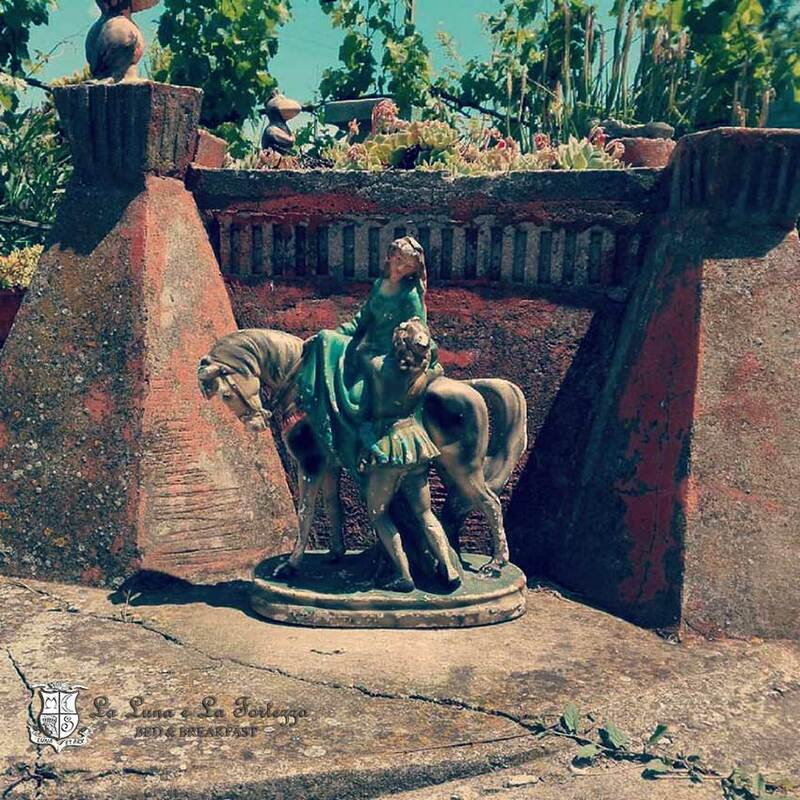 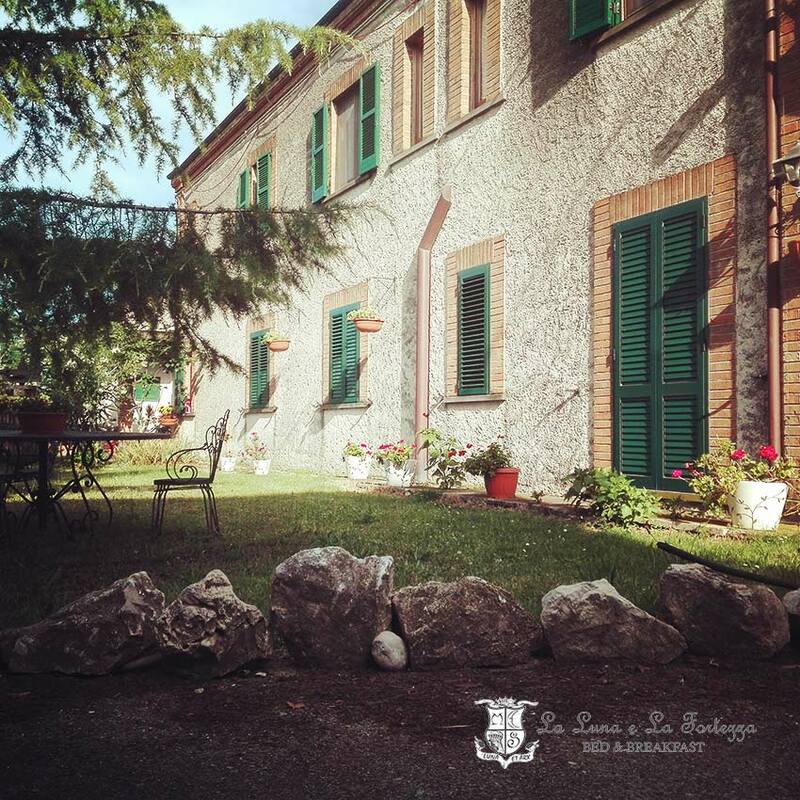 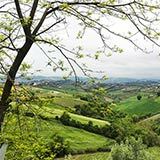 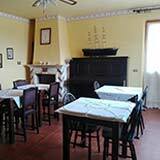 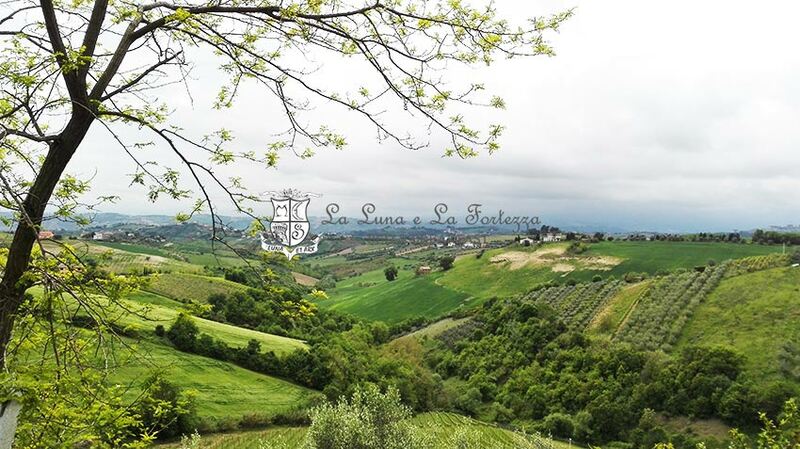 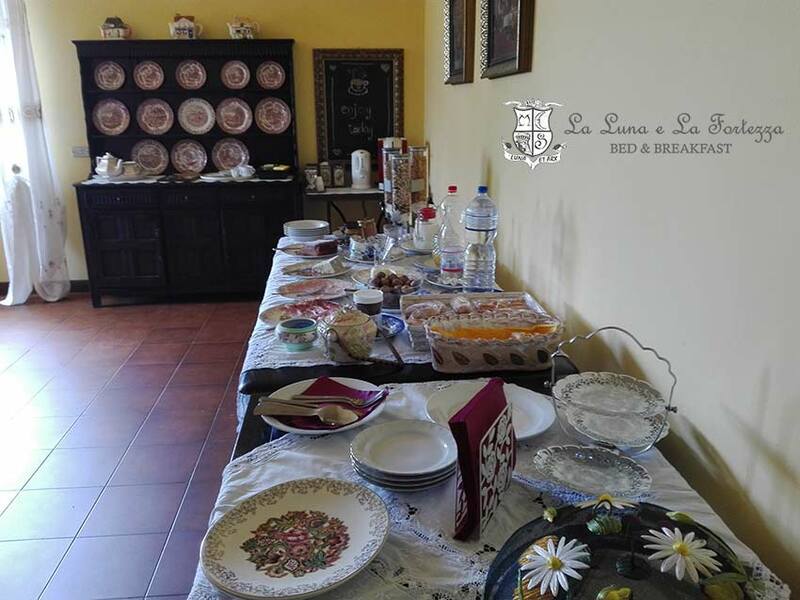 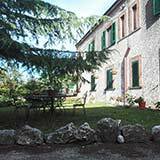 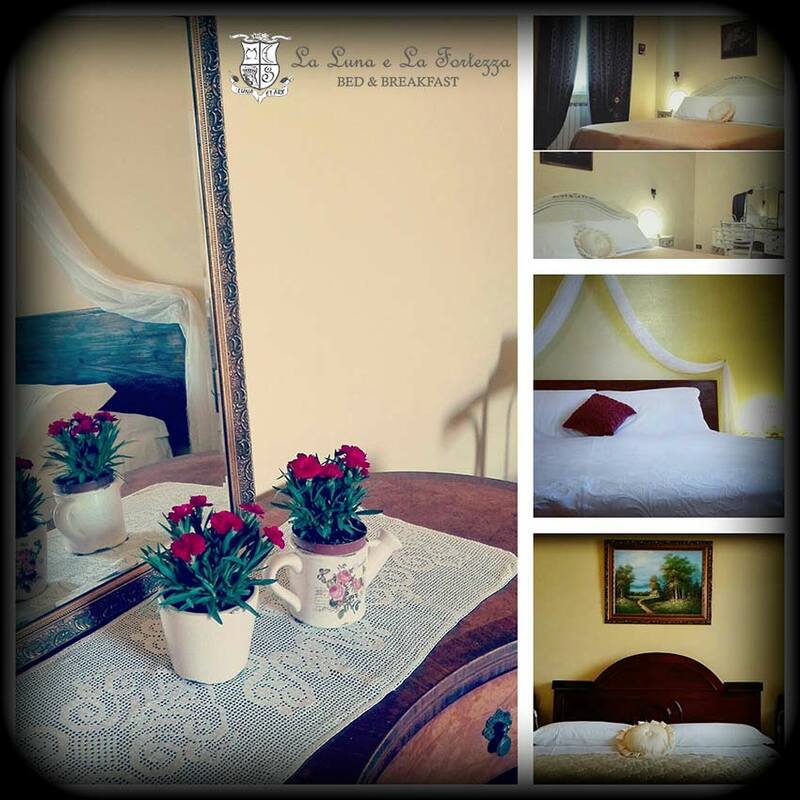 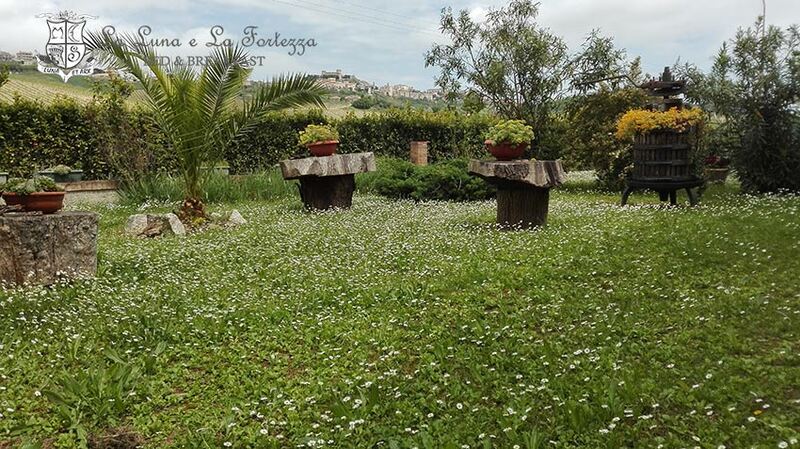 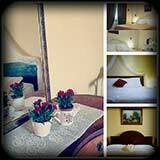 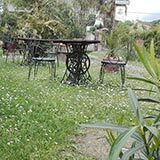 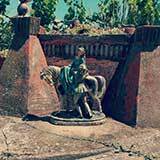 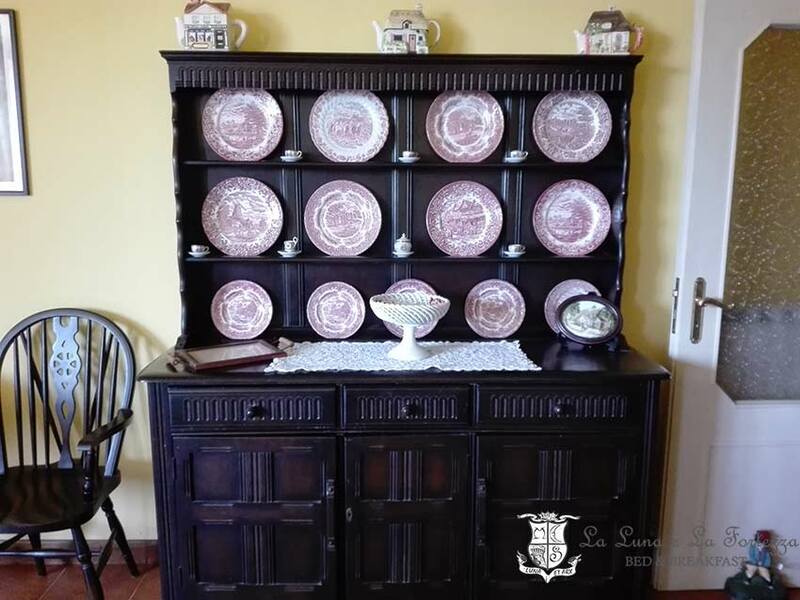 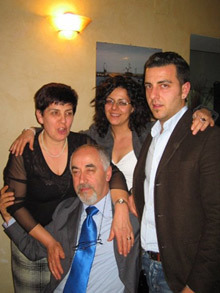 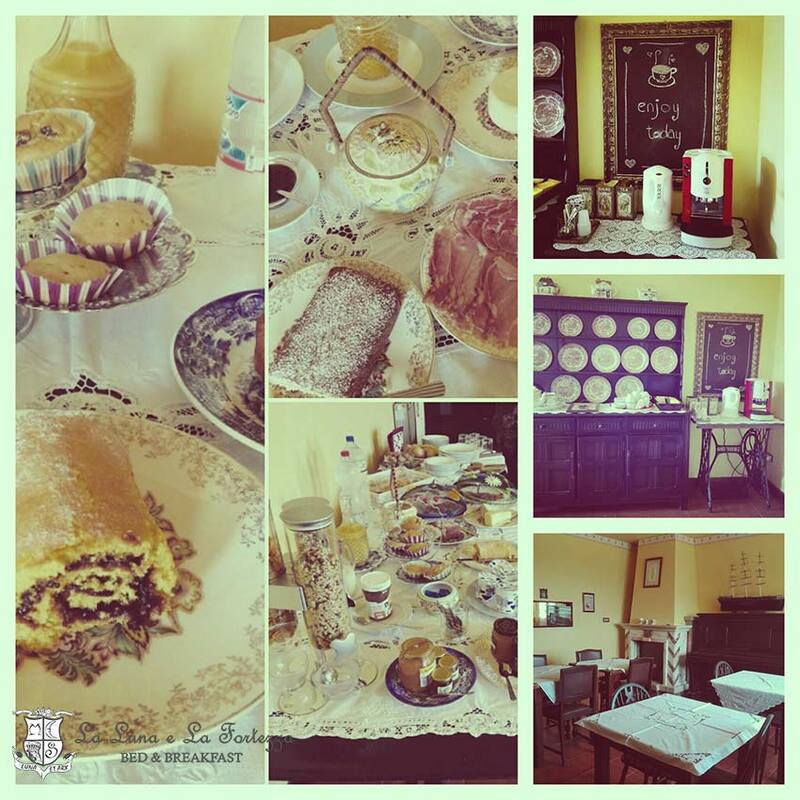 Accomodation in Marche, Accomodation in Acquaviva Picena Bed and Breakfast in Marche. 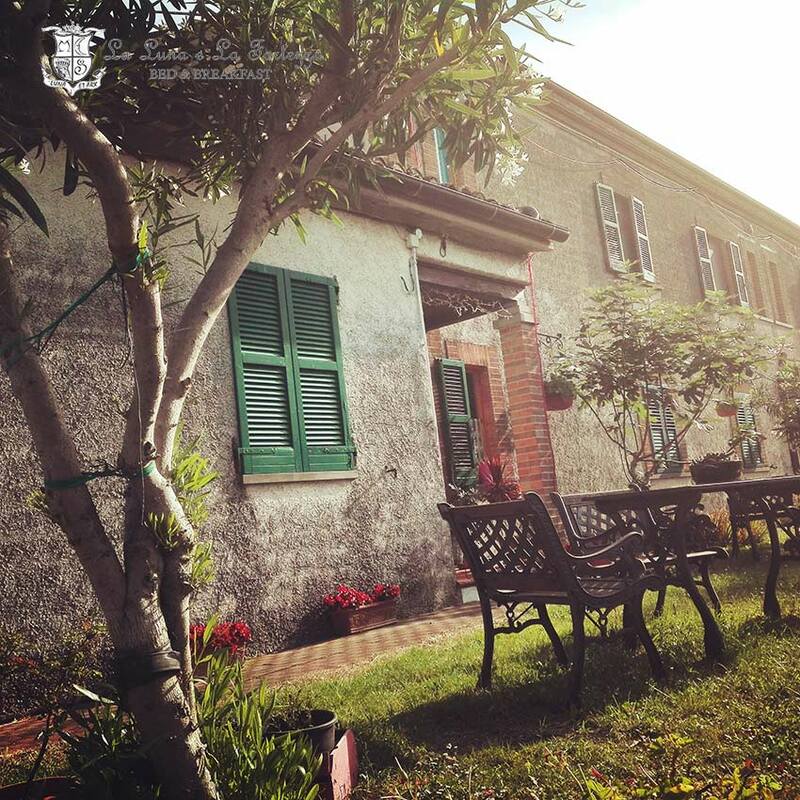 Our story started when we decided to move in a quiet place, far from the stressing city life. 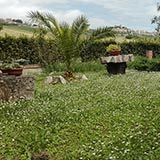 We were particularly lucky as we found the house of our dreams : near the sea, in the hills with stunning views, in a green relaxing place. 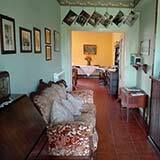 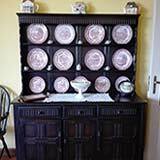 After a few years we realised the house was perfect for a bed & breakfast. 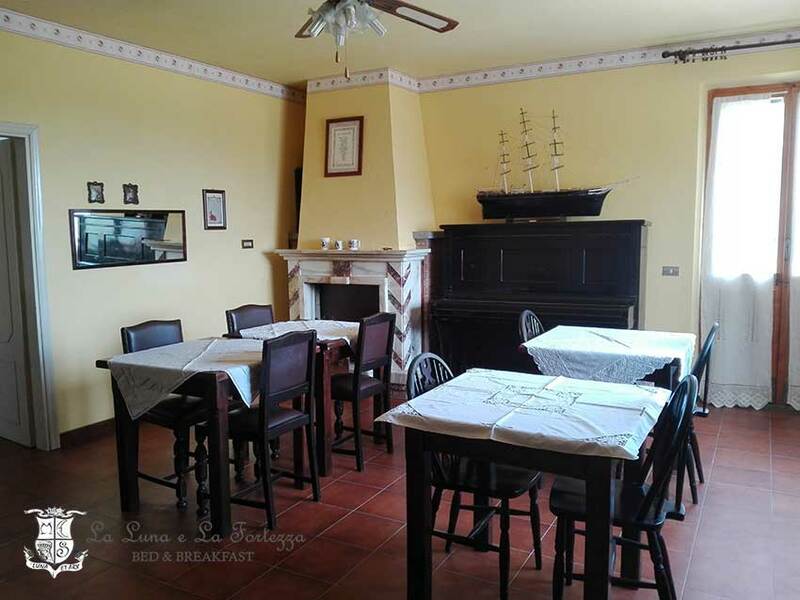 Very enthusiast about this idea to plan very confortable and charming rooms fit to host people who like to spend few days far from the cities chaos, while visiting Marche and its medieval villages, little touristic places in one day trip. 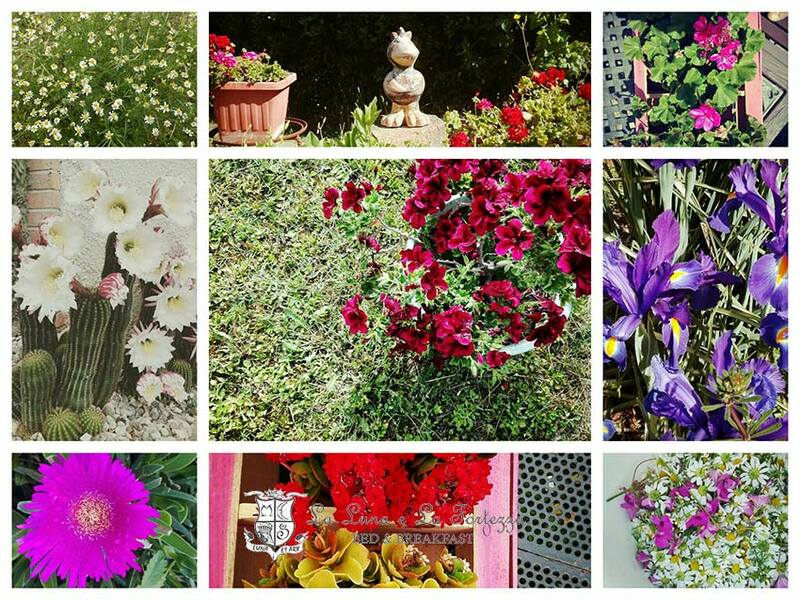 We try to guess our guests' wishes in a simple but particular care, that makes the stay pleasant. 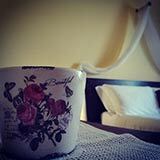 The best compliment we receive is "we feel as if we were at home".